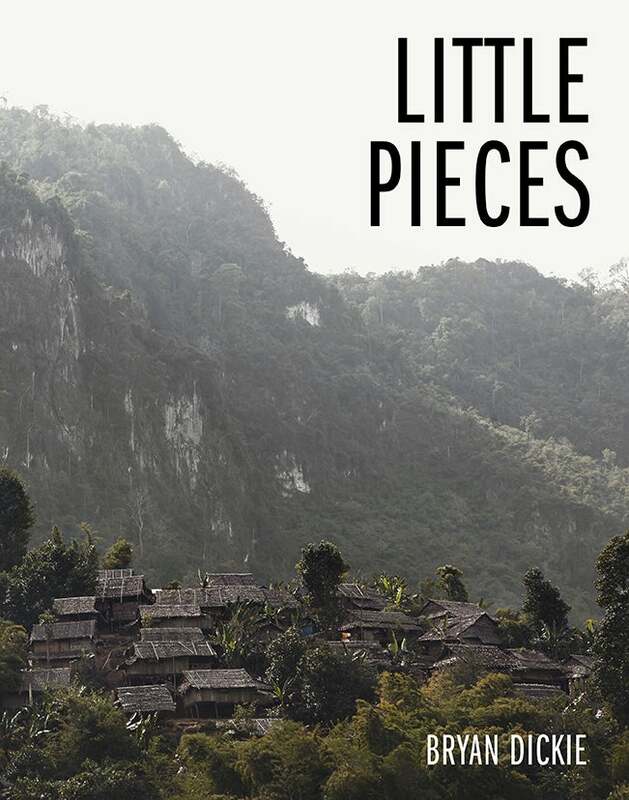 Little Pieces is a photo book by photographer Bryan Dickie that covers Burma's simmering civil war along the country's eastern border. Modern Burma stands as one of the most divided, complex countries in the world after close to 60 years of seclusion from international affairs. It is a profoundly fragmented nation — a land of little pieces that make up huge problems; problems which its people must tackle before they can feel any chance of real democracy. Since Burma’s independence from the United Kingdom in 1947, its eastern border has served as a staging ground for ethnic armies retaliating against the dominant military regime. Little Pieces is a collection of images from Burma's ethnically controlled territory that attempt to convey daily life along the country’s eastern border.